New Feature: Add images to your survey! 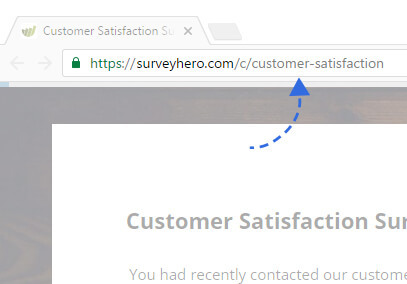 Calculate your Net Promoter Score with SurveyHero! 6 Great Themes for the Holiday Season! Feeling festive? 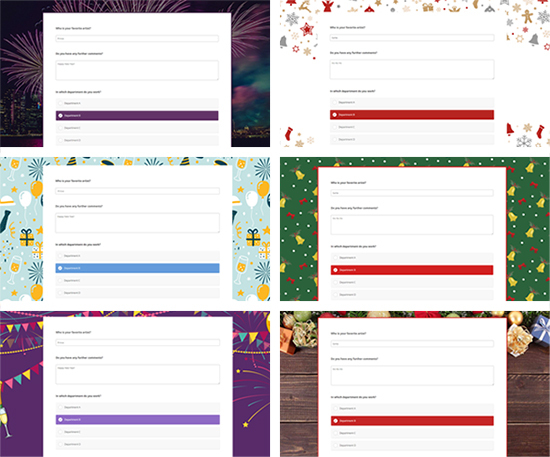 We have added 6 great themes for the holiday season! Are you organizing a Christmas or New Year party? Then these themes are perfect for you! 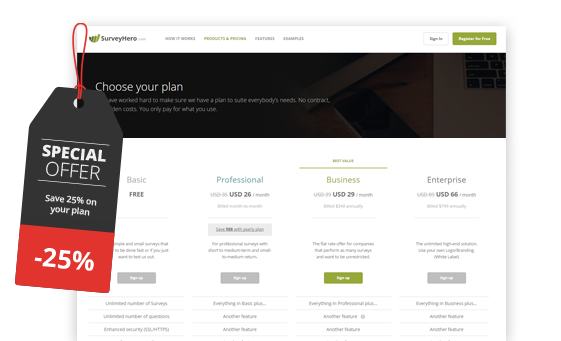 The new themes are already in the Theme Library! Go try them on for size.